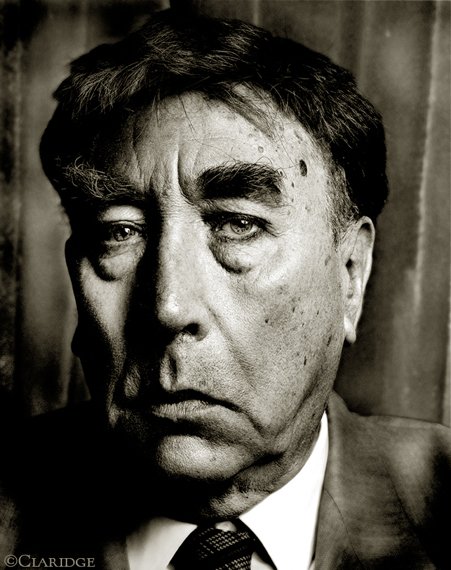 Frankie Howerd, at home in Devon, 1991. Photo © John Claridge. No. Stop it. Get a grip on yourself, Francis. What a brilliant picture of FH, warts and all.